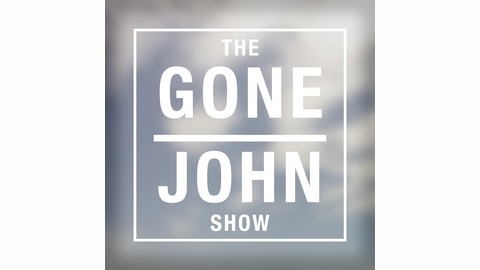 The Gone John Show tells stories of travel, adventure, and exploration. 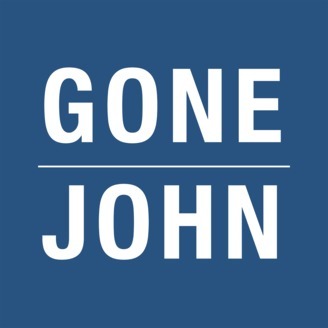 Each episode, host John Himpe takes listeners to different destinations using a variety of storytelling techniques. The mission of the program is to inspire and enlighten those who have a thirst for adventure and a desire to get out and see the world.